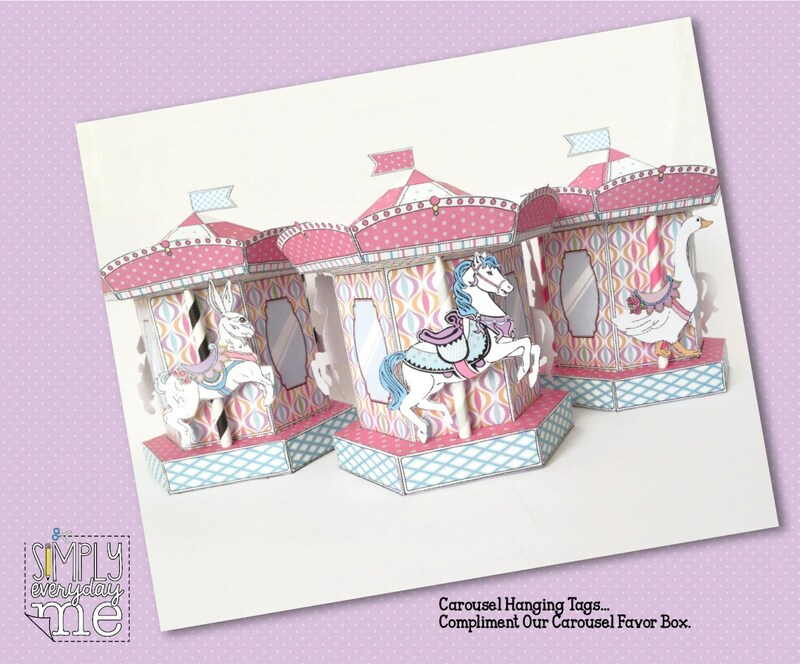 (¸.·´Pretty Pink Carousel Merry-Go-Round Hanging Tags. 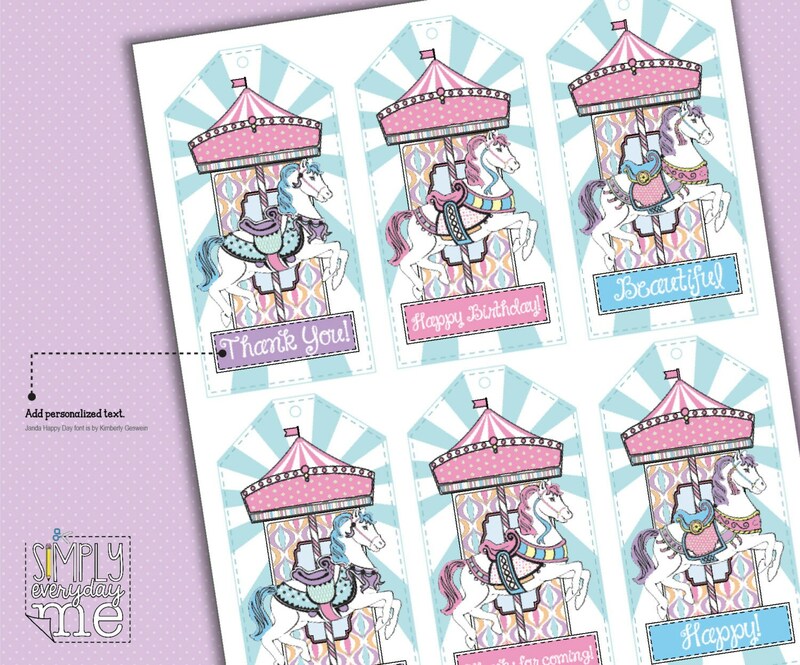 Included with this kit: Editable Carousel Hanging Tags. 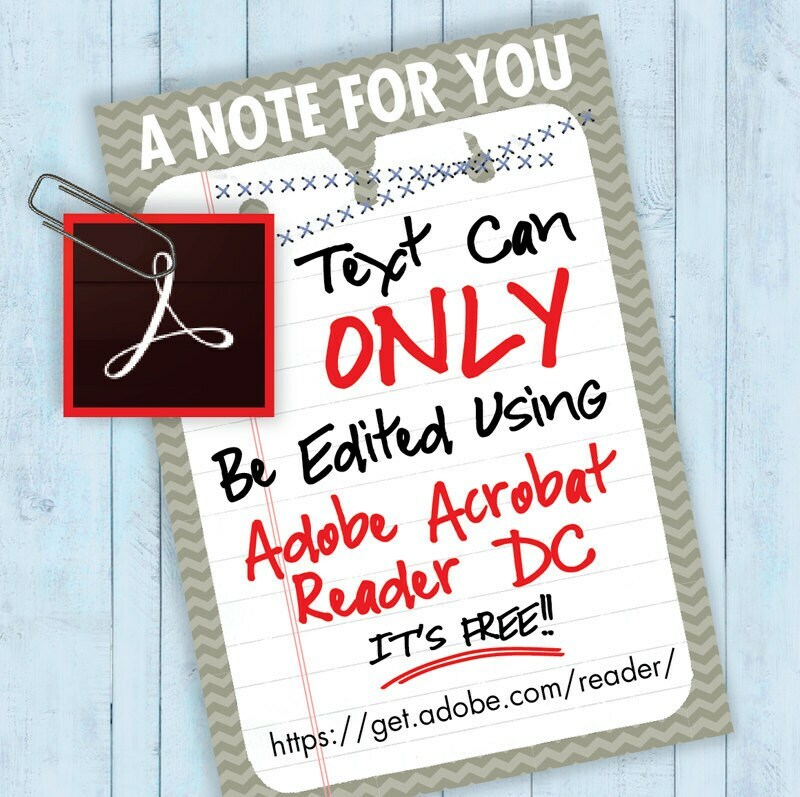 NOTE: For best results, use the free Adobe Reader, especially with editable PDFs. You may print as many as you need. Each page fits within an 8.5”x11” letter or A4 paper, and 110lb cardstock is recommended. 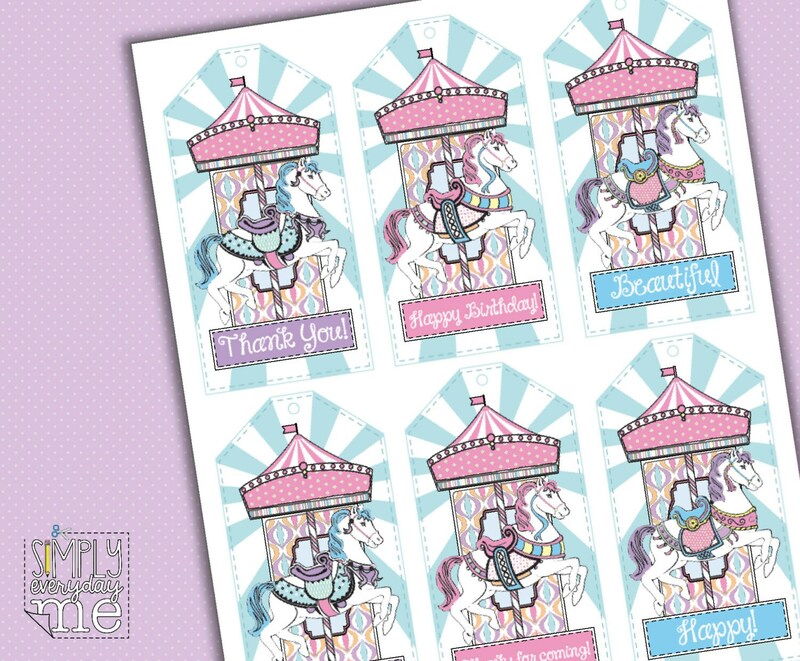 Tags measure: 2.4"w x 4.8"h.
These Carousel Hanging Tags are a quick and easy addition to your party or gift… simply print, cut to size, punch your hole, then attach with bakers twine or ribbon… and ta-dah… it’s that easy! Great tags! Instant Download was great!